Henna the horse crazy girl x! Well, I have loved horses since I was small and I think they are the most amazing animals in the world. I go horse riding and I always enjoy it. Horses are amazing and lovely animals. Comments for Henna the horse crazy girl x! 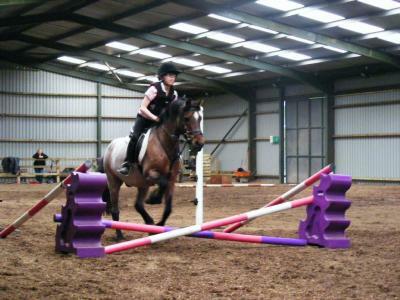 You look really good, I have only jumped once on a 14.2hh pony called Charlie Brown. Where do you go riding?